as a little Thanks to my friends and followers, i have created this sale in my Fine Art America Gallery. The Offer starts toda and ends on January 3, 2015. Just click on the image and you will be taken to the Gallery. PINK PANTHER MAGAZINE – THANK YOU ! 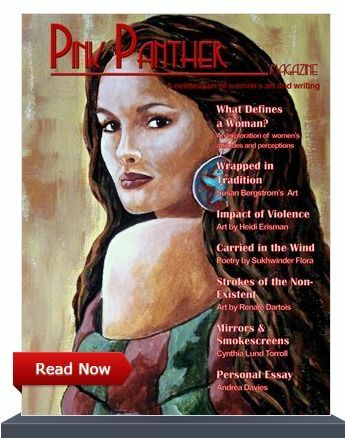 a big THANK YOU goes to the Pink Panther Magazine for adding my art to this issue. I feel greatly honoured and happy about this!